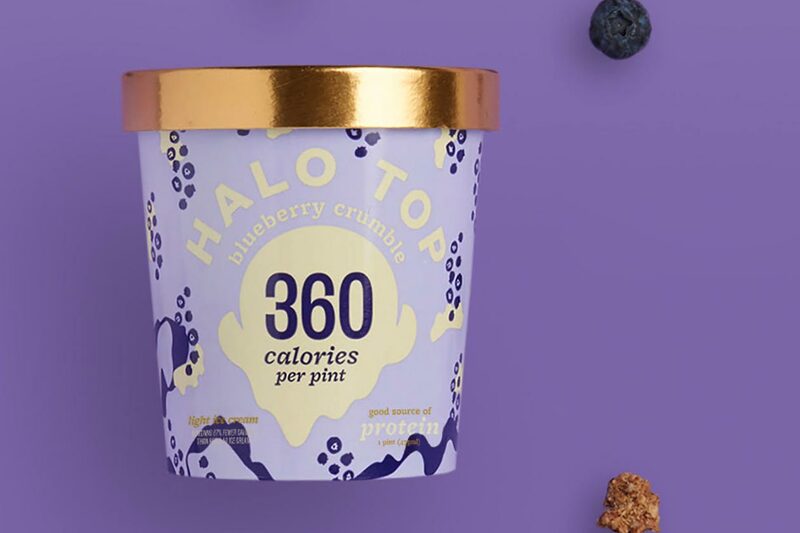 In 2018, Halo Top launched a number of limited time flavors for its delicious high protein ice cream, which included a couple of returning seasonal options. For 2019 the company has decided to make three of those temporarily released ice cream flavors, permanently available. The three options Halo Top fans can now enjoy anytime are Peaches & Cream, Blueberry Crumble, and the more recent Peanut Butter & Jelly. The last flavor on that list has also been turned into a permanent option for the brand’s dairy and soy-free protein ice cream. If you’d like to grab a pint of any of the returning limited time flavors, they’re all now in stock and available over on Halo Top’s online store. Through there you have two purchase options with $11.50 per tub for four tubs, or the much more competitive $8 per tub for eight.